Ski of Persia | Ultimate Web Guide for skiing in Iran! You found the right (free) information? You can support Ski of Persia with a donation! In March / April 2018, we went skiing seven of the highest peaks in Iran! Want to try the Persian snow? 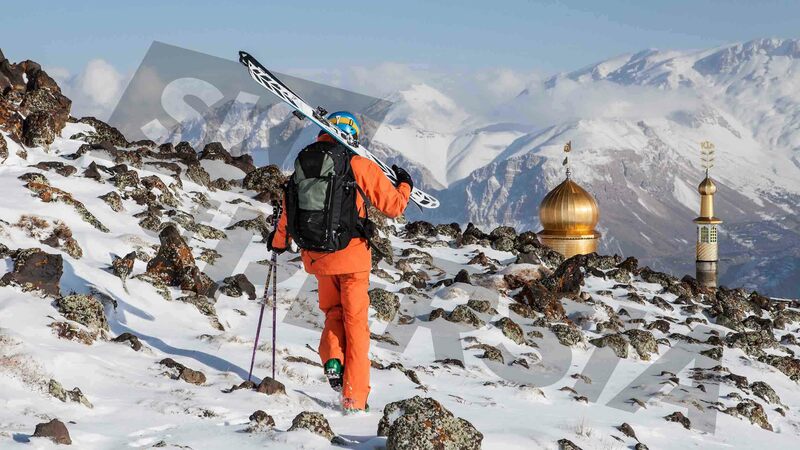 Read the most complete guide about skiing in Iran on skiofpersia.com and organize your next ski trip. Iran is a mountainous country, the perfect place for ski touring. With more than hundred peaks above 4000m, you can not get bored… Read our ski touring guide and get all the best info about ski touring in Iran. 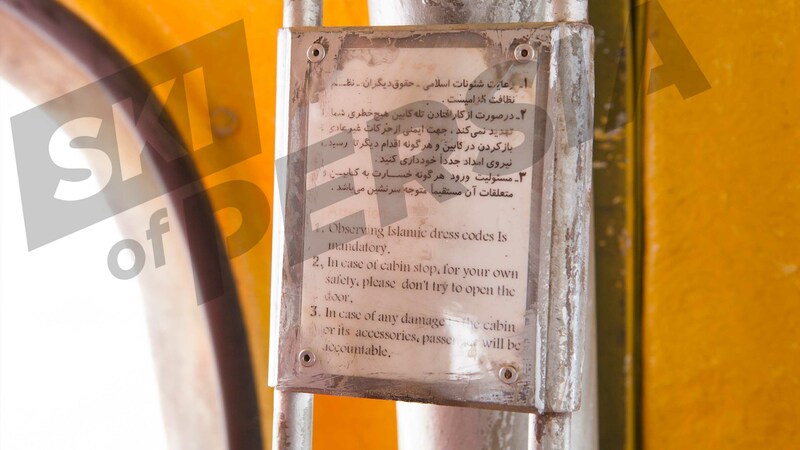 A must read – All useful info before travelling to Iran are in here!